Finger-picked guitar, esoteric antiquated instruments, and brushes on snare drums, we must be talking about the folk revival. While bands like The Lumineers and Mumford and Sons pushed the genre to its schlockiest reaches in the early 2010s, bands like March to May keep a much truer version of folk alive. 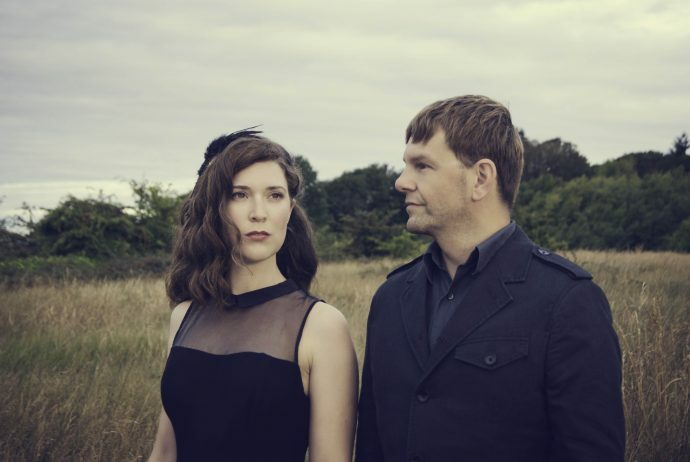 Surviving the Golden Age is excited to premiere their latest single “Madeleine.” With its cello and harp, it is instrumented like a somber Decemberists‘ tune but the songwriting is more akin to bands like Shovels and Rope. The storytelling is dark and their vocal harmonies are rich. What more could you ask for? “Madeleine” is the lead single from March to May’s upcoming album, Through the Night which is out April 21st.